Launched in September 2011, Red Carpet Manicure has become a well known brand in the gel polish world. 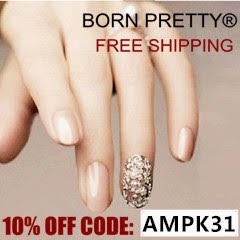 In fact, they were first in the world to release an at-home professional salon LED light activated gel polish system. Which was something new I learned. Back in 2011 I wasn't quite as heavily in tuned with the nail world as I am now. Regardless, becoming the world's first anything is an amazing accomplishment. Since then, Red Carpet Manicure has expanded its product lines to include nail lacquers, nail art kits and hand and nail treatments. Today's post will focus on a product from their hand and nail treatment line. More specifically, their Hydrating Cuticle Balm. 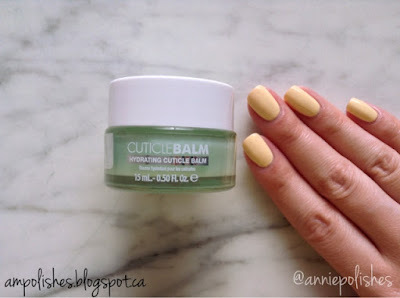 "A professional salon strength cuticle balm that instantly nourishes and conditions rough, ragged cuticles - guaranteed. This exclusive micronized combination of essential nutrients, micronized botanicals and vitamins allow for natural smooth and healthy cuticles." 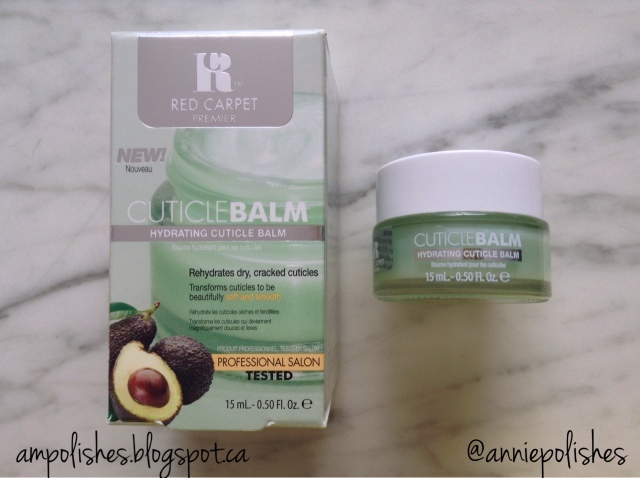 The box suggested using this cuticle balm either alone or in conjunction with Red Carpet Manicure's Youth Creme (a revitalizing hand, cuticle and nail cream) or Cuticle Elixir (a cuticle serum that deeply hydrates and conditions rough, ragged, sore cuticles and nails) which are both from Red Carpet Manicure nail treatment line. I really liked the fact that the balm came in a small glass jar, it gave the product a high quality feel to it. The balm, which had a slightly citrusy scent to it, was quite soft and melted quickly when applied to the skin and left a very slight dewy feel. It didn't at all feel overly greasy or oily. One thing I didn't like about the balm was that I had it back in its packaging on its side and when I went to use it the next day there was oil on the lid and around the threads of the jar. Due to the low melting temperature of the balm and having the heat on at home it caused the oil to melt and seep out. This is not a cuticle balm I'd carry around in my purse, especially during the summertime. That being said, the balm would be more suited to be used at home or at the office to ensure it stays upright at all times. Red Carpet Manicure is available at Ulta, Ulta.com or Redcarpetmanicure.com in the U.S.
You can join in on the ongoing Red Carpet Manicure conversation on facebook, twitter, and Instagram. 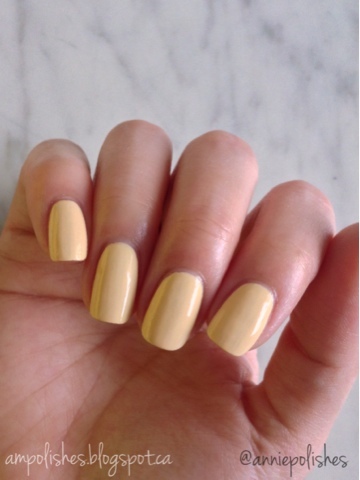 Don't forget to tag #rcmnailit in your posts!